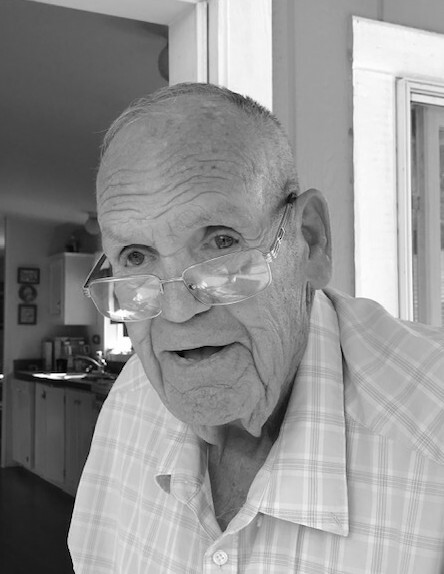 Derrall Eager Roundy, 90, of Fruitland, New Mexico, passed away on April 12, 2019 in Fruitland, New Mexico. He was born September 27, 1928 in Hurricane, Utah. A Viewing will be held Friday, April 19, 2019 from 6:00 PM - 8:00 PM at Brewer, Lee and Larkin Funeral Home. 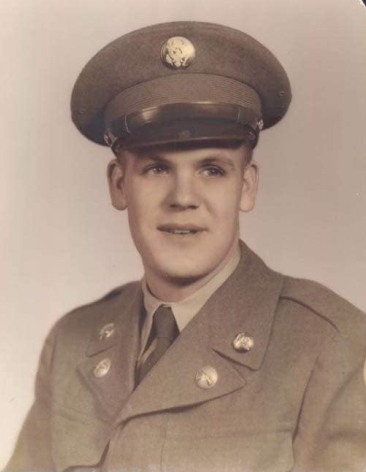 Service with Military Honors will be held Saturday, April 20, 2019 at 10:00 AM at The Church of Jesus Christ of Latter-Day Saints-Stake Center, in Kirtland, New Mexico. Burial will be at Eager Arizona Cemetery. Derrall's care is entrusted to Brewer, Lee and Larkin Funeral Home, 103 E. Ute Street in Farmington, New Mexico (505) 325-8688. Those who wish to express their condolences may do so at www.serenityandcompany.com.